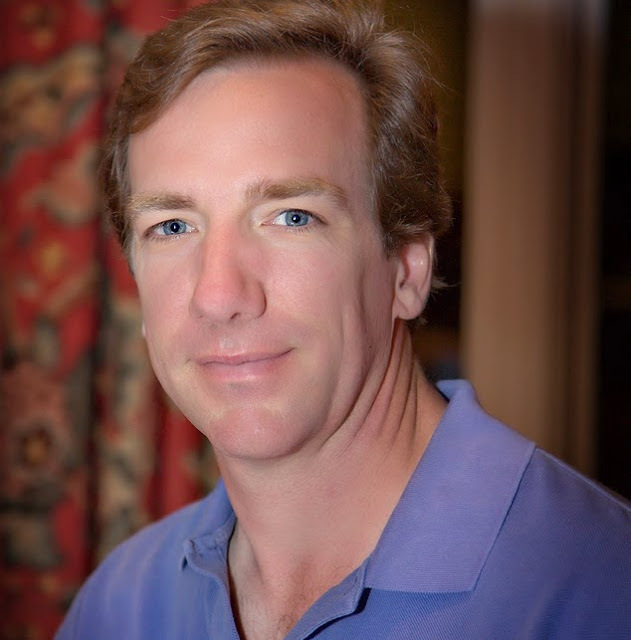 Brad Dethero – Geo-Source, Inc.
Brad is founder and President of Geo-Source, Inc. He received a Bachelor of Science degree in Natural Resources from the University of the South in Sewanee, Tennessee in 1989. Brad received a Master of Forestry degree from the Duke University School of Forestry & Environmental Studies in 1992. Brad worked as an Environmental Engineer for Lockheed Missiles & Space Company and later with Thiokol Corporation at the now-closed NASA Yellow Creek Production Facility near Iuka, Mississippi from 1992 to 1994. While in these positions, Brad contributed to, and later managed, the baseline assessment and environmental permitting processes associated with the construction of facilities at the NASA site. Following a brief employment with an environmental consulting firm in Nashville, Tennessee Brad incorporated Geo-Source, Inc. in Florence, Alabama in July 1995. Since this time, Brad has developed long-term relationships with numerous companies involved in the acquisition and development of real estate and timberland properties throughout the United States and Central America. He also consults regularly with industrial clients and serves as primary representative for a number of ongoing compliance accounts. Brad is a Registered Forester in Alabama (No. 2047) and was registered as a Certified Phase I Site Assessor in Arkansas (No. 000301). He has been active with the Society of American Foresters and Forest Landowners Association as well as state forestry associations.